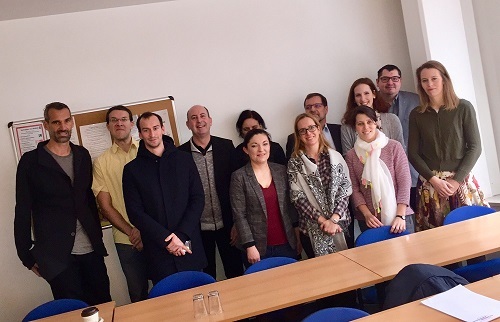 On Friday, January 25, 2019, the VMÖ Workshop on “Online Market Research in Practice” took place. The lecturer Thomas Schabl, Managing Director of marketagent.com, talked about the latest research trends in online research as well as online vs. mobile research. Afterwards he presented the four pillars of panel recruitment and ended up with a few more figures about online research in Austria.